The Paradigm 60-SM Rock Monitors are all around solid performers, providing better sound than you might expect from such a conspicuous little package that happens to blend beautifully into almost any outdoor setting... 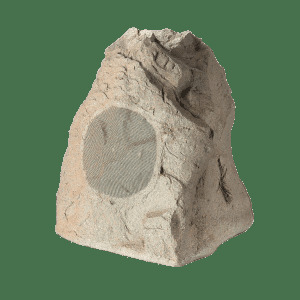 If you are yearning to take your music outdoors without cramping your style, the Paradigm Rock Monitors should provide sufficient reasoning for you to catch up on your listening sessions while enhancing the enjoyment of yard activities. Outdoor speakers are not made for critical listening, but the Paradigm Rock Monitor (60-SM) made outdoor listening pleasant and effortless, whether playing music, talk, sports or news... the Rock Monitor will fit right into most gardens, planters and other outdoor spaces and won't even be noticed until it's turned on. 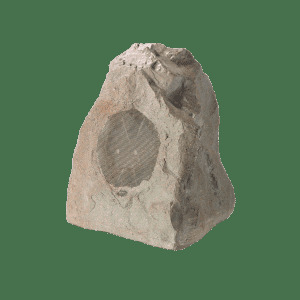 When playing music, the Rock Monitor just might become the gathering place in your backyard.